Fred Feibel (? 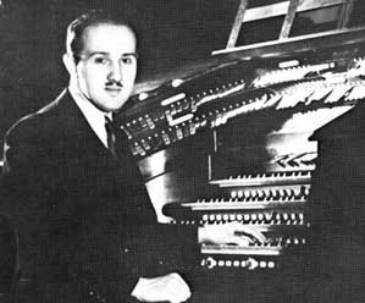 – 1978) – was organist at the Paramount Theatre in New York City and staff organist for CBS Radio even before television. He was also a teacher and recording artist. He made a number of recordings on the Hammond organ, including the Novachord. Several of his Novachord recordings can be found on the Virtual Radiogram on the Internet. He also was in publishing of transcriptions for Hammond organ. Thanks to Paul Durham for bringing this great musician to my attention.